For ALL WET (Ed Banger/Because Music), MR. OIZO invited friends like Boys Noize and Peaches to collaborate. It’s not a proper features album, but an OIZO orchestra that captures our time. The underground crooner Mocky (“Chairs”) meets Charli XCX (“Hand In The Fire”), the princess of revolutionary pop 2.0; while the genius Siriusmo finally meets his long time hero on the album’s title track. 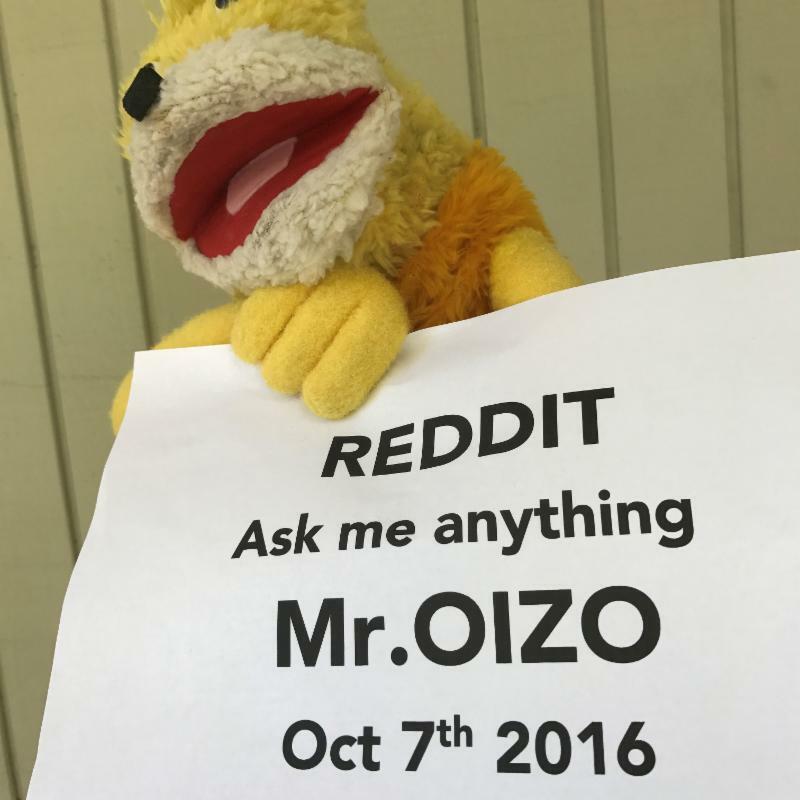 This entry was posted in MR. OIZO, Press Releases. Bookmark the permalink.